National Youth Congress (NYC) and UP Diliman School of Economics Student Council (SESC), along with Globe, and in cooperation with our official media partners, WhenInManila.com, Inquirer Pop, and DZUP, bring you the most jam-packed fair for your shopping indulgence. 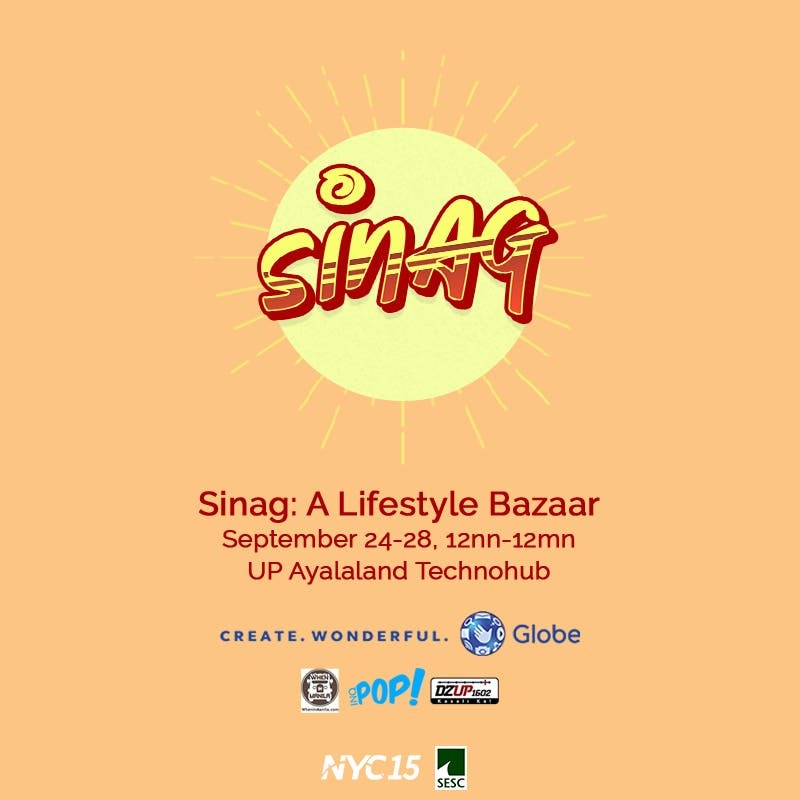 Sinag: A Lifestyle Bazaar will be held on September 24-28, from 12:00 PM to 12:00 AM at UP AyalaLand Techno Hub. Sinag is a fundraiser initiative of NYC Organizing Body for NYC 2018. NYC is an annual convention that aspires to provide high school students an engaging introduction to the field of economics, and to show the power of economic analysis in clarifying relevant issues in our society. The core thrust of the event is to foster ideas and to inspire progress in its yearly influx of selected students. Last year, NYC had 37 participating schools with over a hundred delegates and well-known speakers including Undersecretary Adoracion Navarro, Mayor Herbert Bautista, and Senator Risa Hontiveros. The event was also officially supported by Senator Joel Villanueva, UP School of Economics, and Office of the UP President and was endorsed by Department of Education (DepEd), Department of Tourism (DOT), and the National Economics and Development Authority (NEDA). 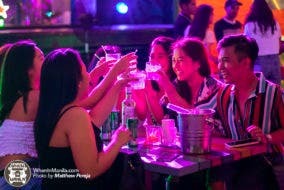 The proceeds from the bazaar will go exactly to the event. So we invite you to join us in a week-long chance to earn the hottest streetwear, fun board games, and quality beauty products all the while enjoying refreshing drinks and delicious food. Save the date and quench your shopping thirst! For updates, you may visit our Facebook page, Sinag: A Lifestyle Bazaar, or contact Zion Girasol at 09178305018.